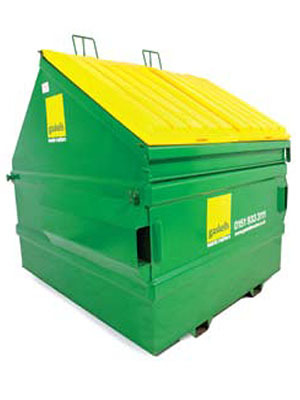 These containers are best suited for larger volumes of compactable dry waste such as general waste and cardboard. Containers can be stored internally or externally and are available in range of sizes with lockable lids if required. These are available in 8 and 10 Yards sizes. 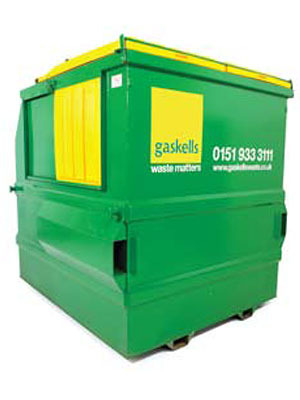 Call 0345 305 2609 today for more information about our business waste disposal services. For larger volumes of waste. 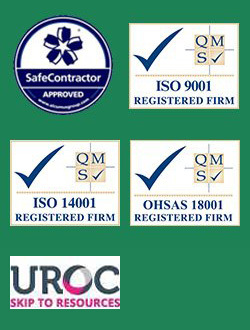 Can be easily moved and relocated where required with the use of a forklift truck.